F&I Automotive Aftermarket Products & Services | RoadVantage | RoadVantage is an automotive aftermarket F&I products and services provider offering a unique approach to agents, dealers, and customers nationwide. 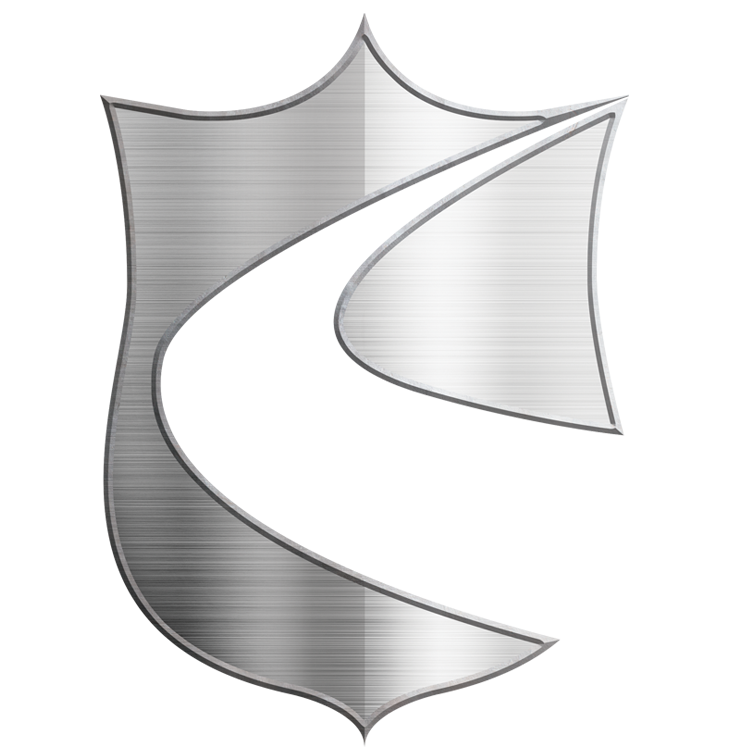 RoadVantage WINS DIAMOND Two Years Running! 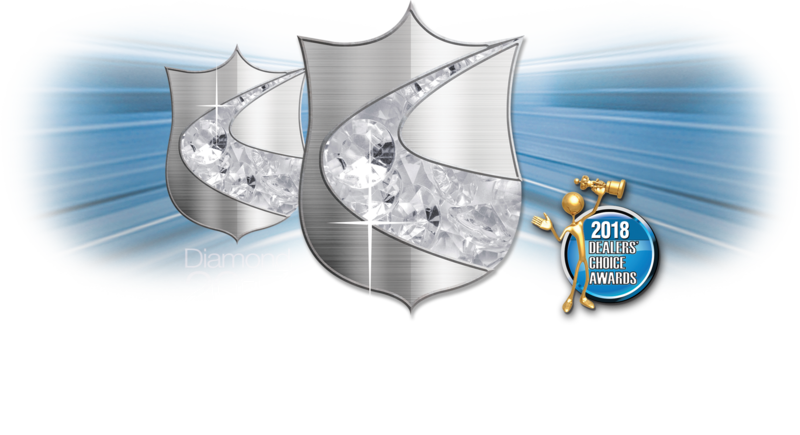 RoadVantage is honored once again to have won DIAMOND in the 2018 Dealers’ Choice Awards. Thank you, Dealers! The FIRST Exclusionary Coverage in the Market. With True Coverage, RoadVantage is raising the bar again. Research shows that customers familiar with the value of F&I products are more likely to purchase them. 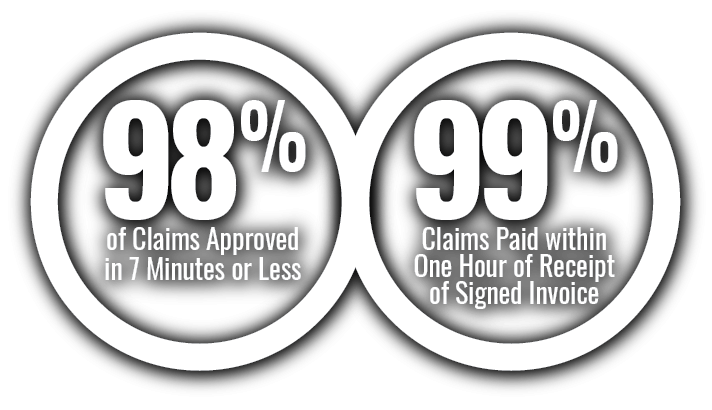 RoadVantage offers dealers the highest level of customer service and reliable claims administration. Founded in 2011, RoadVantage is led by seasoned industry veterans focused on one goal: Providing the best customer-driven experience in F&I. 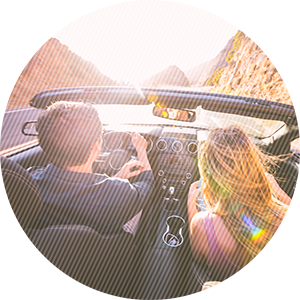 RoadVantage is the fastest-growing F&I product provider because we are passionate about providing superior protection and we understand what dealers need to drive profit, loyalty, and lifelong customers. It’s this vision that leads to continual innovation and a unique approach to claims adjudication — enabling us to set new industry standards in the process.